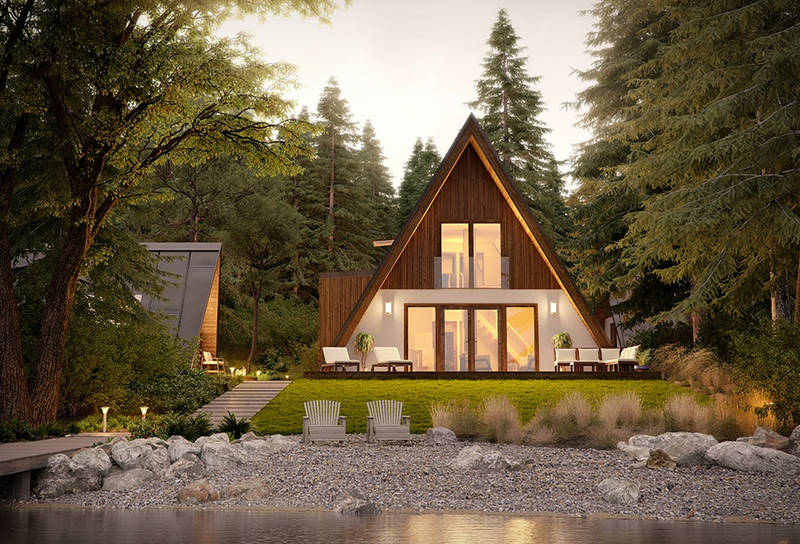 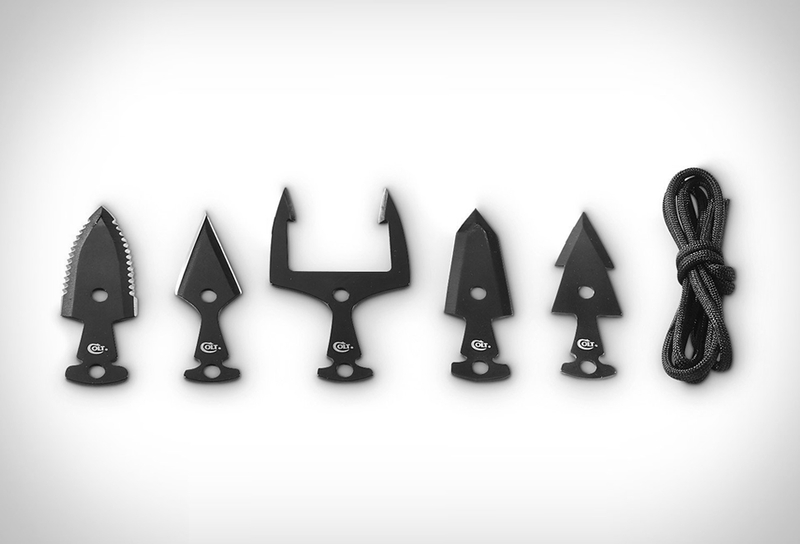 UCO is a brand known for their advanced outdoor lighting gear and firestarting accessories for campers and adventurers alike. 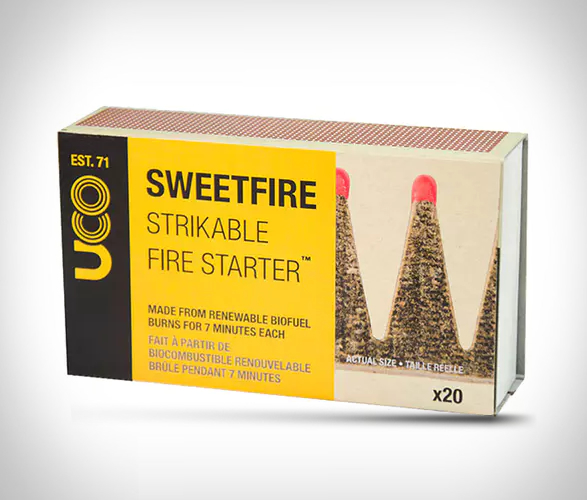 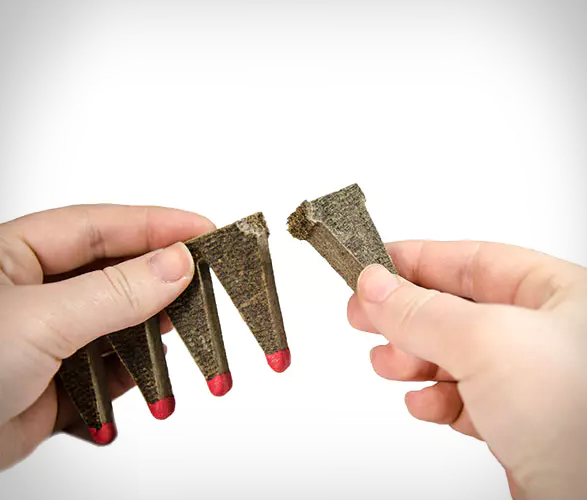 The Sweetfire Strikeable Fire Starter is a must have in your gear, made from recycled sugarcane waste, each triangle burns for 7 minutes! 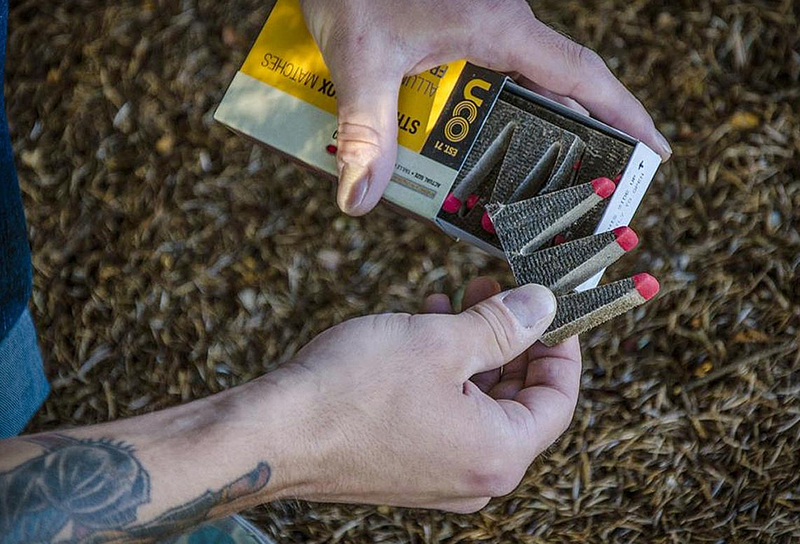 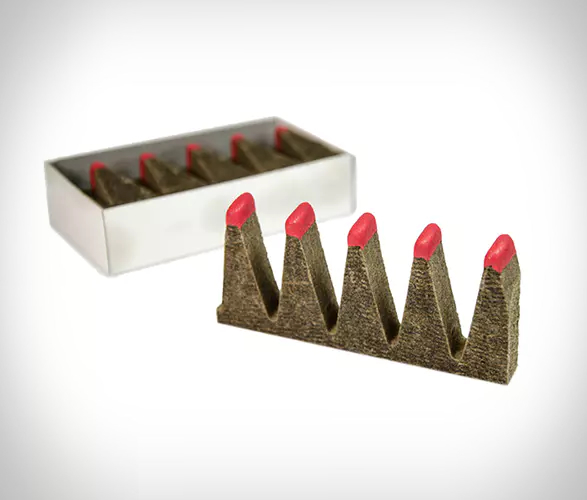 The pyramid stick features a strikable tip that can be used with striker on box, eliminating need for matches. 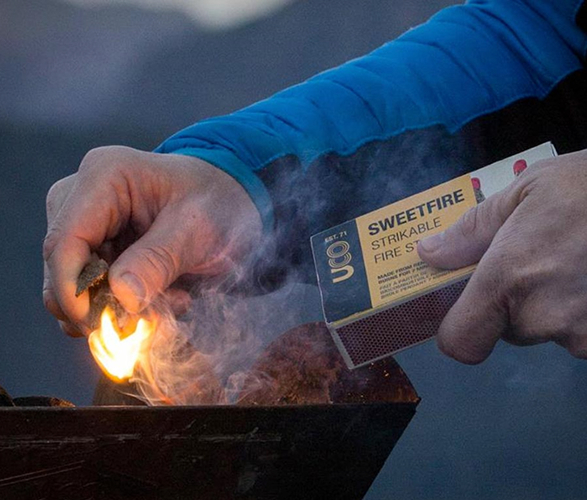 A great firestarting accessorie to help outdoorsmen everywhere get a fire going regardless of the quality of tinder in the area.